Planning a trip to Australia and have no idea what to see while you’re there? For your entertainment and information, I present to you the Seven Wonders of Australia. 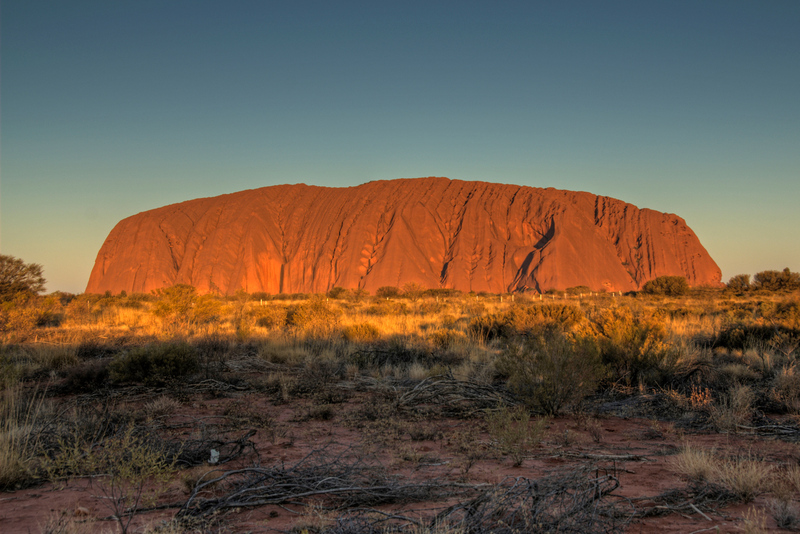 Uluru (Ayer’s Rock) is probably the best known natural icon in Australia, and no list of the Seven Wonders of Australia could be complete without it. The iron content in the rock makes its colors change through the course of a day from bright to dark red. 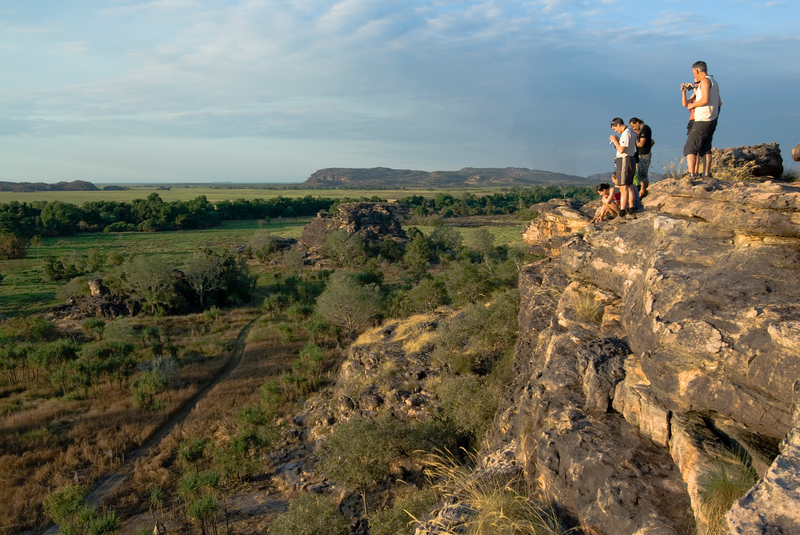 Sacred to the local aboriginal Pitjantjatjara people, it is also of great cultural significance as well as natural significance. Often overlooked, nearby Kata Tjuta is actually higher than Uluru but has been eroded into several pieces. What says “Australia” more than Sydney harbor? Maybe a kangaroo holding a boomerang and beer in the outback, but that’s about it. 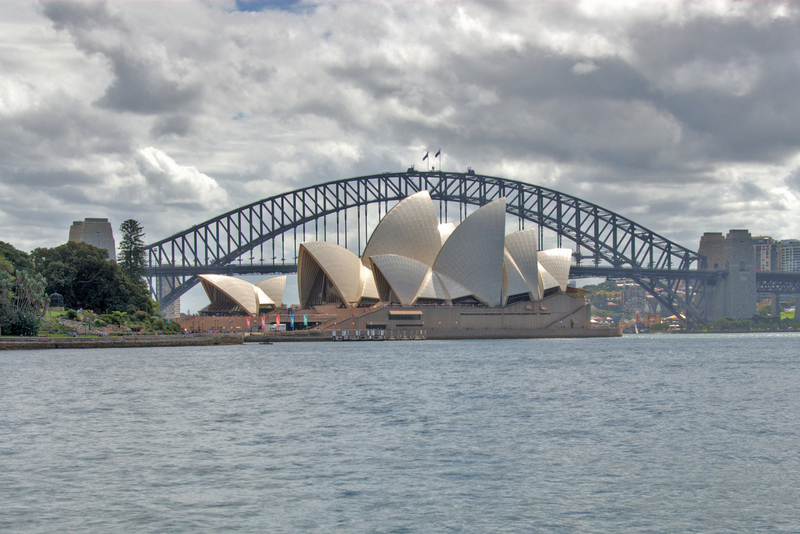 The center of Australia’s largest city, Sydney Harbor is home to the Sydney Opera House and the Harbor Bridge. You can take a ferry across the harbor, walk across the top of the Harbor Bridge, have tea in the Opera House, and take a stroll in the nearby Royal Botanical Gardens. Had this list been created 30 years ago, the Bungle Bungles might not have been listed. 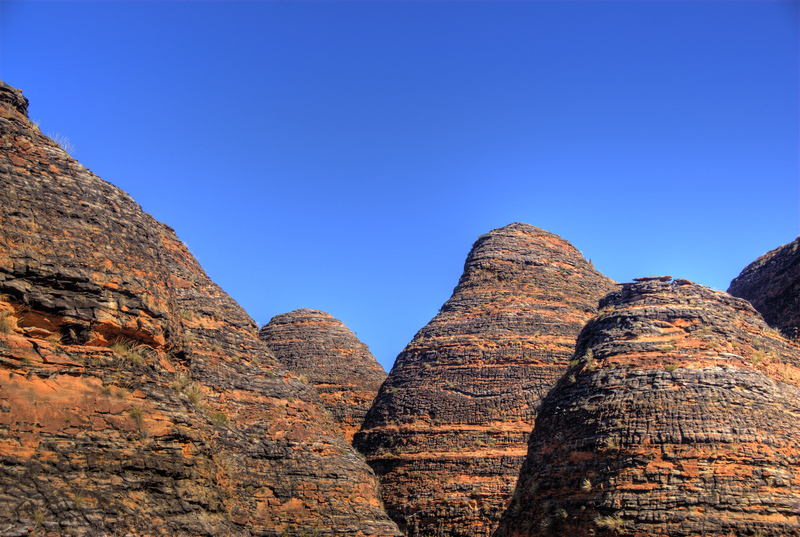 Having come to the world’s attention only in the mid-1980’s, the beehive domes of the Bungles make Purnululu National Park the premier attraction in the Kimberly region of Western Australia. Difficult to get to, what makes the Bungles fascinating are the unique erosional features which are unlike anything else in the world. The Great Barrier Reef is so big, the scope of it can really only be appreciated from the air, or even better, from orbit. By far the largest coral reef system in the world, the Great Barrier Reef extends over 2,600km (1,600mi), almost the entire length of the coast of Queensland. It is usually on any short list of the natural wonders of the world. 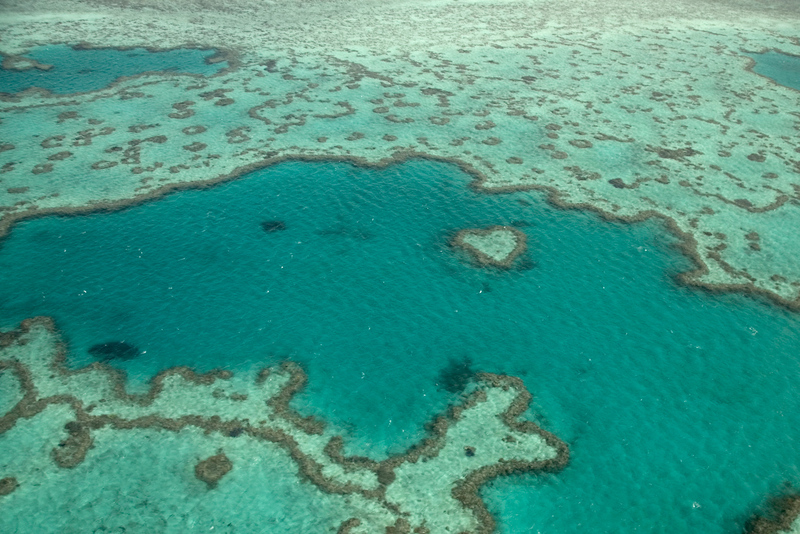 There are plenty of places you can experience the reef, the most common of which are Cairns and the Whitsunday Islands. Tasmania is the most unspoiled wilderness in Australia. In addition to its pristine beauty, it is home to many unique species of plant and animal including the threatened Tasmanian Devil. The most dramatic of all the things in Tasmania is the Eucalyptus Regnans, the giant eucalyptus tree. Also known as the Swamp Gum, Mountain Ash or Tasmanian Oak, it is the largest flowering plant and hardwood tree in the world and is second only to the redwood tree in height. One of the greatest drives in the world is the Great Ocean Road on the southern coast of Victoria. Carved by thousands of years of battering by the Great Southern Ocean, the sandstone formations of the Great Ocean Road are truly stunning. 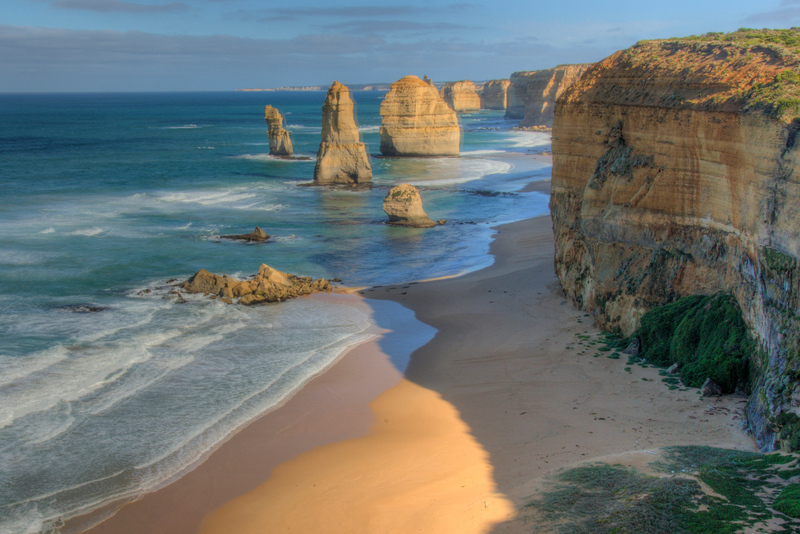 The Twelve Apostles, London Bridge, Lord Ard Gorge are just some of the significant erosional features which can be seen on the drive near the town of Port Campbell. Cool list! 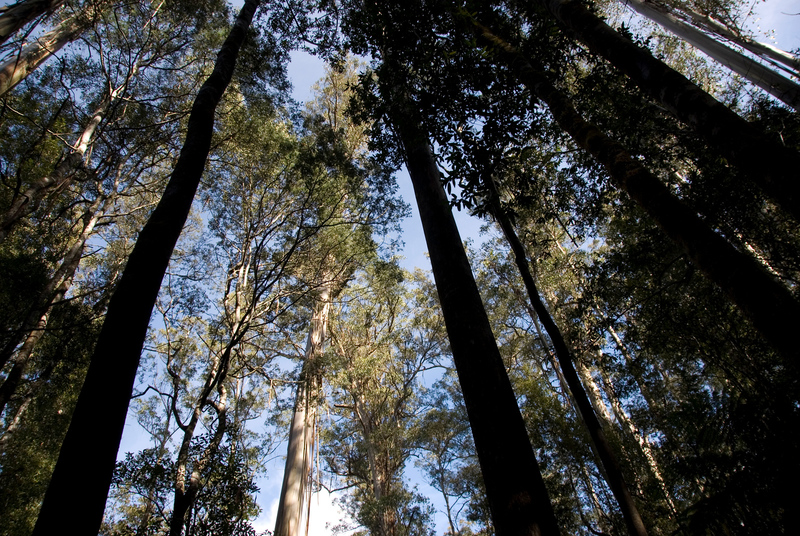 I’ve never heard about Giant Eucalyptus Trees of Tasmania. I’d love to see them (and other wonders in Australia as well). And I’m surely going to do it soon! Thanks for this article. Once again thank you :) I’d already planned to see most of these places while making my way through Australia, I’ll be adding all of them to my list. This is a great post. Gives me some really good ideas for when we got to Aus next year! A nice article, shows the best of Australia. Like the Uluru (Aver’s Rock) best! The best place for fun in Australia is the Gold Coast and the next best place is Cairns and the Great barrier reef islands. the climate is warm and people are friendly. Fantastic list! I just got back from Australia. Unfortunately, i didn’t make it to all these wonderful places (it was a VERY short trip). Down Under Answers has incredible deals on vacations to Sydney right now, so I thought, what the heck! I didn’t climb the harbor bridge, but walked it and went out to Bondi Beach which is another fantastic place to go. Great list, Gary. I’m not sure how you whittled it down to just 7 though! Being local, I’d have to say the Great Ocean Road is my favourite – not just the coast, but the Otways on the other side of the road, too. Anyone who makes it to Coober Pedy shouldnt miss the North Flinders Ranges – or Cactus Beach, on the west coast, south of Coober Pedy. Also, cchiovitti, it’s the Sydney Harbour Bridge. Since it’s the name of the place, the localised spelling remains when referred to outside of places using British English. Thanks for the great article. Australia is the priority target place to go. I will use this info before i’m going to Australia. Yes – I live in Tasmania!! It’s nice that our trees got mentioned :) fantastic. The Great Ocean Road is one of the great drives of the world. Make sure you take your time driving it. There are koalas near the Cape Otway Light House. The rainforest walks along the way and just off the Great Ocean Road are beautiful. The Aire River mouth and beach at Hordern Vale in the Otways is a beautiful area. Great for fishing and usually completely deserted. Don’t forget the area past the 12 Apostles, The Bay of Islands and the Bay of Martyrs. This part of the coast is often forgotten but is possibly more spectacular than the 12 Apostles. Great list! The Whitsundays and Fraser Island are on my “Best of” for Australia. I’ve been dreaming of visiting Australia for my whole life! Great pictures! hey guys, ive been in australia and the plkaces ive been are really awesome…. Had I known you’d be nearby earlier I would have invited you to dinner at our place in the Blue Mountains, one of your Honorable Mentions for the Seven Wonders of Australia. What a wonderful adventure you are experiencing! I stumbled upon your blog while searching for pics of Port Vila, Vanuatu. I’m thinking to take my family there in 2009. Can’t wait to do some scuba diving there. Best of luck to you in the new year and I hope you have a safe return to your home. 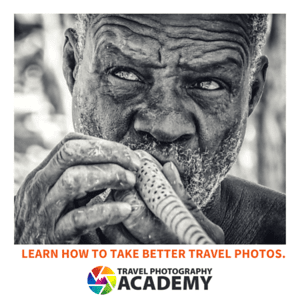 I'm assuming you've travelled to all of them…..did you take all these pictures? Yes. All the photos are mine and link to my photo gallery. Ulhuru, the Twelve Apostles, the Great Barrier reef: What a place! One of my goals in life is to climb the Sydney Harbor Bridge.